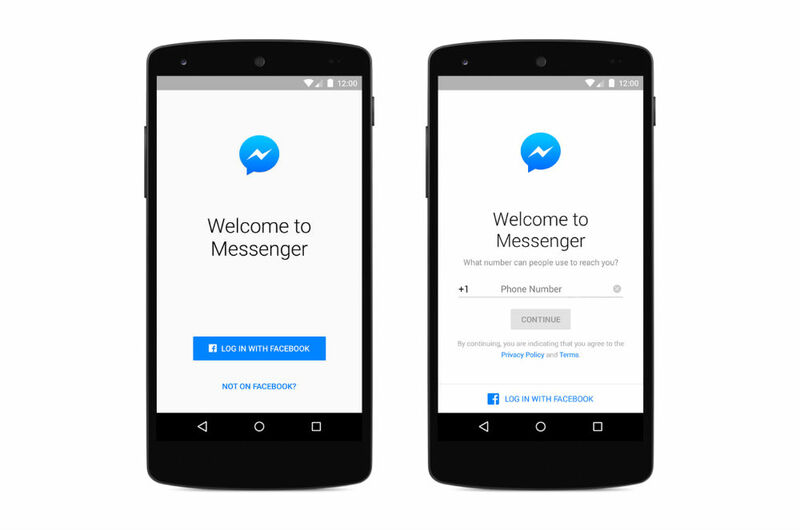 Facebook Messenger no longer requires a Facebook account to sign up and use for those who reside in Canada, United States, Peru and Venezuela. Upon opening the app, all you need is a phone number, name, and picture. From there, you can chat with all of your buddies on Facebook, with you not even needing an account. Clutch. Of course, having a FB account benefits Messenger users quite a bit, as conversations can be carried over multiple devices and desktop computers, but if your smartphone is your main form of communication, this should serve you well. This change is currently rolling out now, so be on the look out if it interests you.